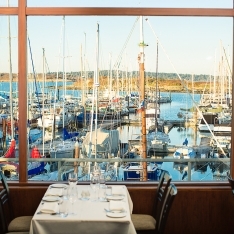 Oak Bay Flower Shop specializes in hand-tied bouquets, centerpieces, and vase arrangements for all floral occasions. They pride themselves on using the freshest flowers to create long-lasting arrangements. They also carry a large selection of houseplants, gifts, locally made cards and more. And, their beautiful gift baskets are made in the store and can be customized to include your favorite treats. 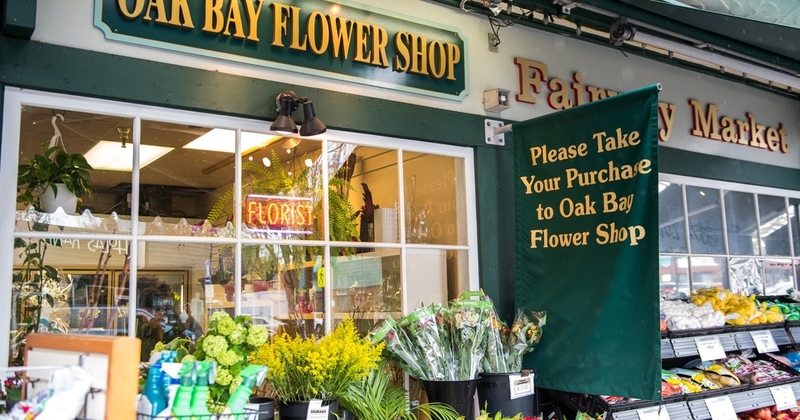 Oak Bay Flower Shop is a family owned and operated flower shop which has been part of the Oak Bay Community for over 60 years. The shop was bought by Dave and Wendy in 2010 and they love the location, their clients, their local floral suppliers and their flowers. Oak Bay Flower Shop is committed to providing customers with the freshest flowers, the best value, and great service.